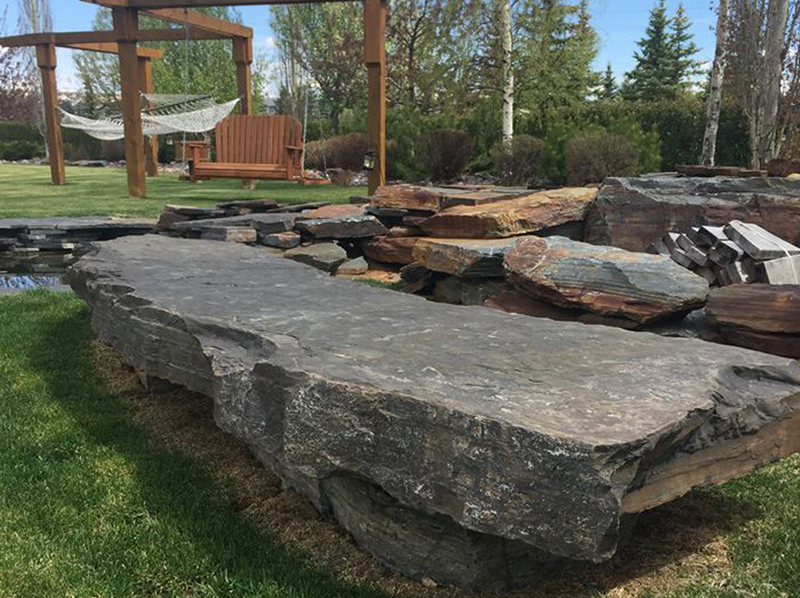 CityScape Landcaping Calgary - premier landscaping company | Calgary Landscaping that offers landscape architecture, landscape design, landscape construction to residential and commercial property owners in Calgary. 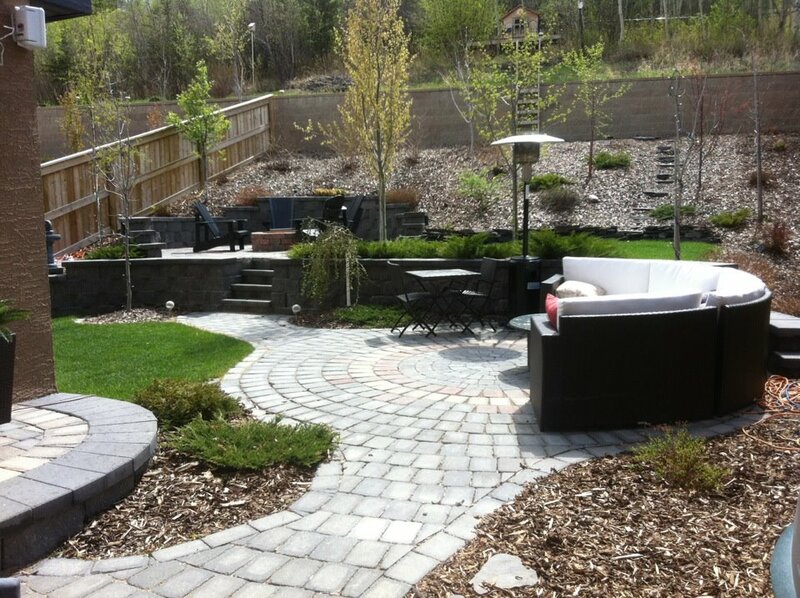 We offer a wide variety of landscaping services such as front yard landscaping, backyard landscaping, snow removal calgary, pool landscaping, firepit landscaping construction, patio landscaping design and construction, landscaping architecture, garden landscaping, deck landscaping, driveway landscaping, budget landscaping, outdoor fireplaces, acreage landscaping, excavation landscaping, compaction landscaping, landscaping lighting, water landscaping, tree landscaping, irrigation landscaping, paving stones and many more! 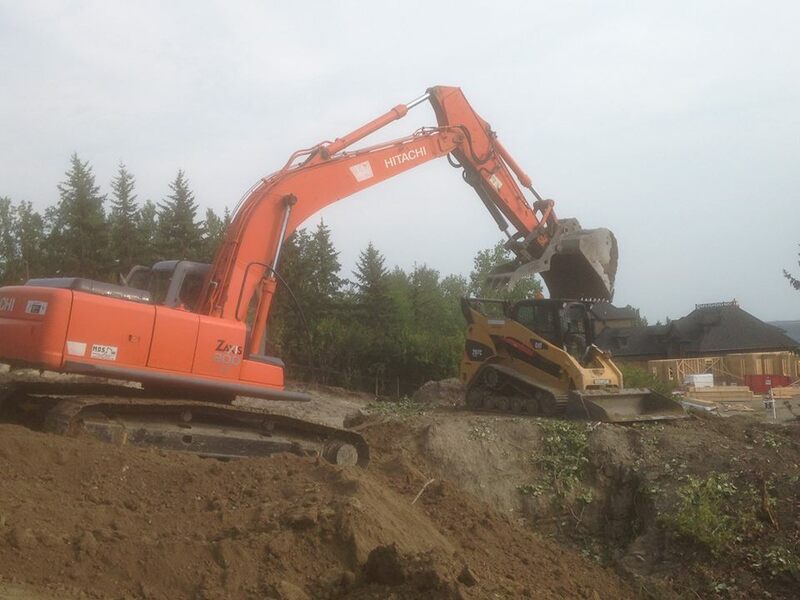 The communities we serve include NW landscaping, Bragg creek landscaping, cochrane landscaping, SW landscaping, SE landscaping, NE landscaping, Springbank Landscaping, Bearspaw Landscaping and more ! 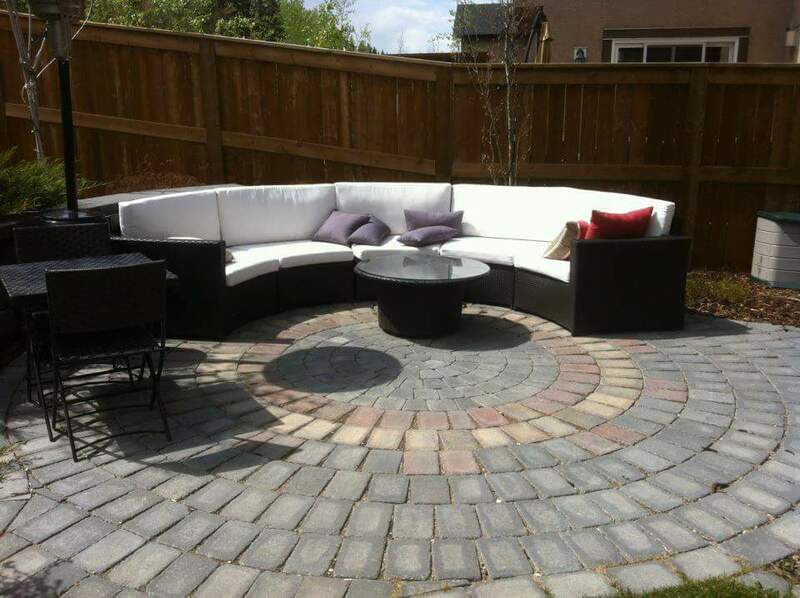 We are Calgary's best landscaping company that offers in-house design landscaping, architecture landscaping and construction landscaping which makes us a unique calgary landcaping company. 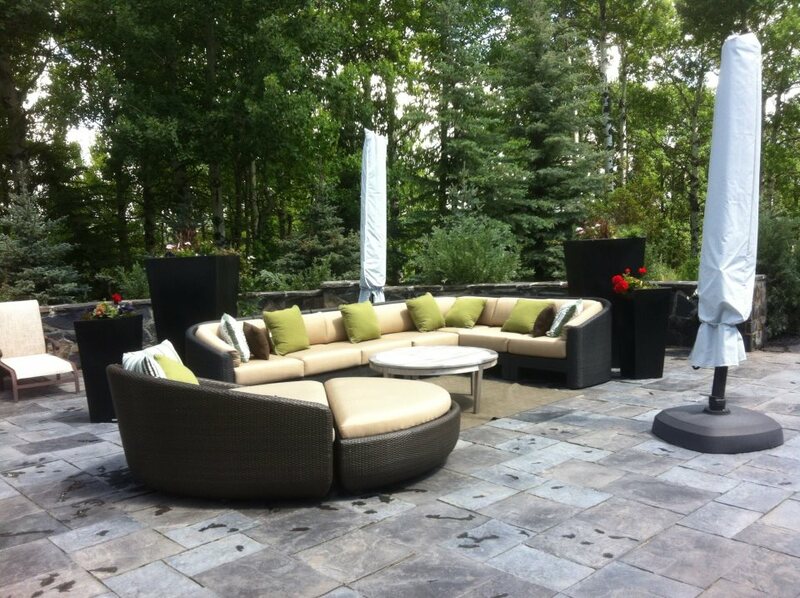 We provide professional commercial landscaping services in Calgary and professional commercial landscaping in Calgary. 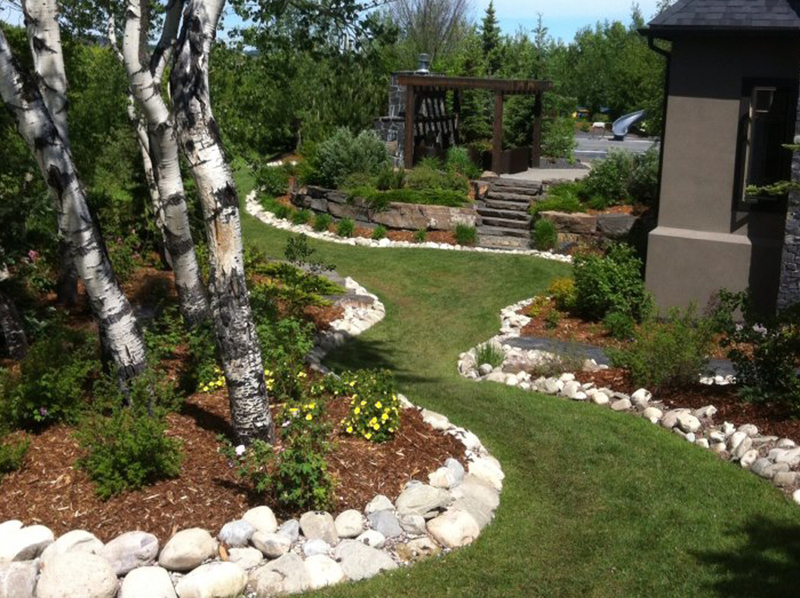 CityScape offers international landscaping with our professional travellers landscapers. 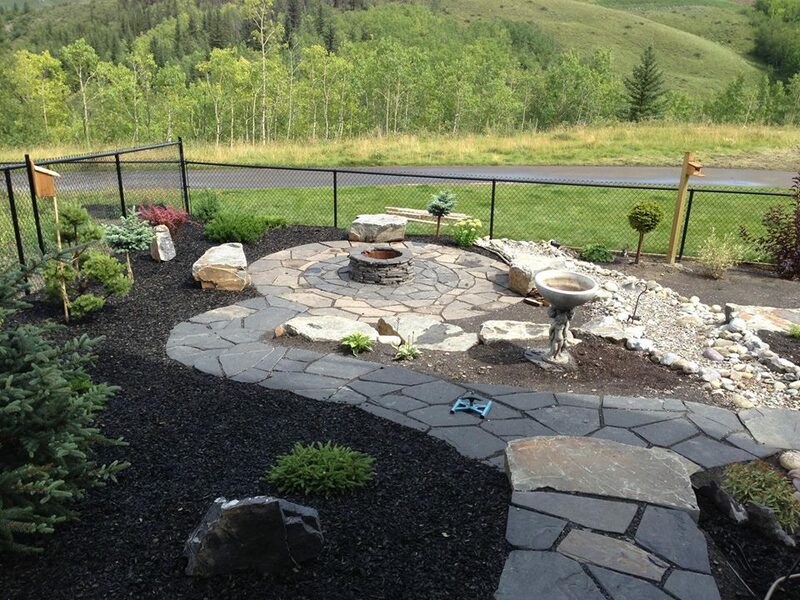 We are a world Landscaping Company. 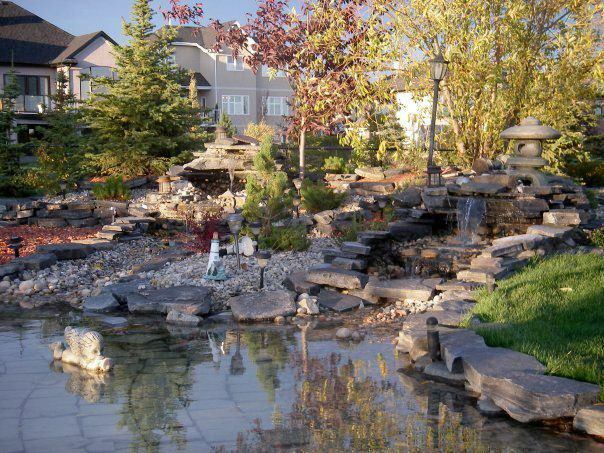 CityScape Landscaping has successfully completed over 1000 projects across Calgary. 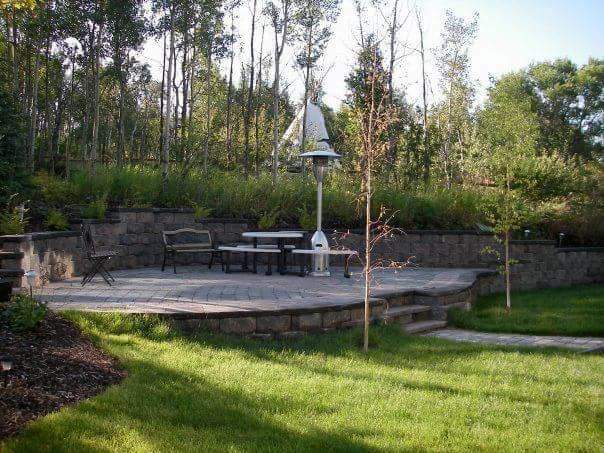 We have the experience, talent, and staff to exceed your expectations.Our Calgary Landscaping team is always ready to build your dream Landscape project. 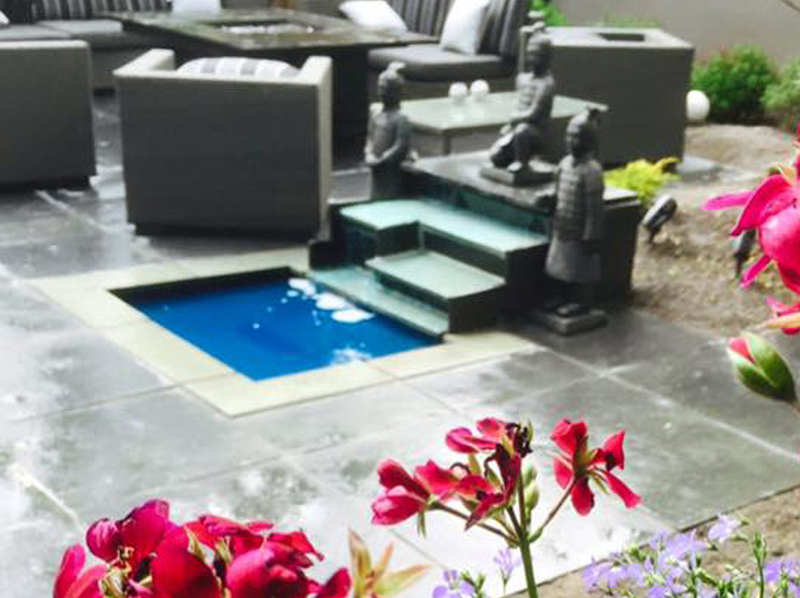 Our Landscape Division works in conjunction with the Design Team to provide our clients with high quality landscaping work. Irrigation - Highly Efficient Systems. 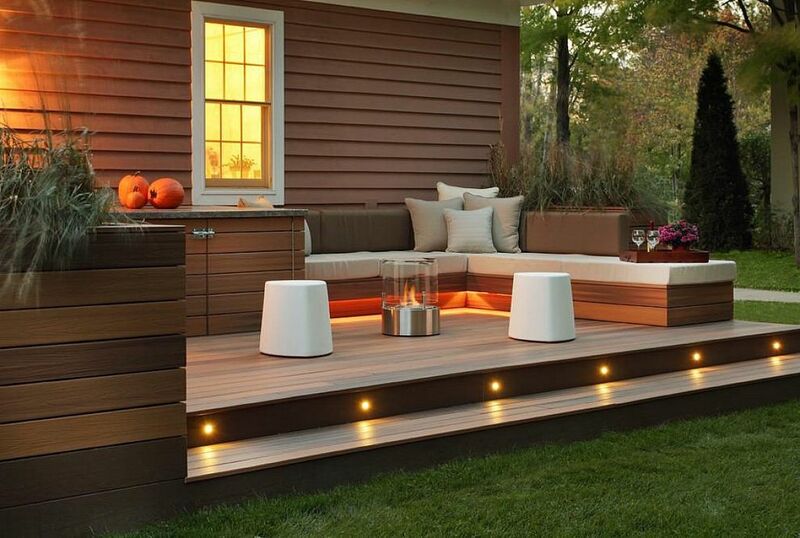 We supply and install quality of LED low voltage light for most of our jobs to create different view and environment at night for trees, shrubs, pools and water features. Offering residential driveway snow blowing, as well as commercial parking lot and sidewalk maintenance. 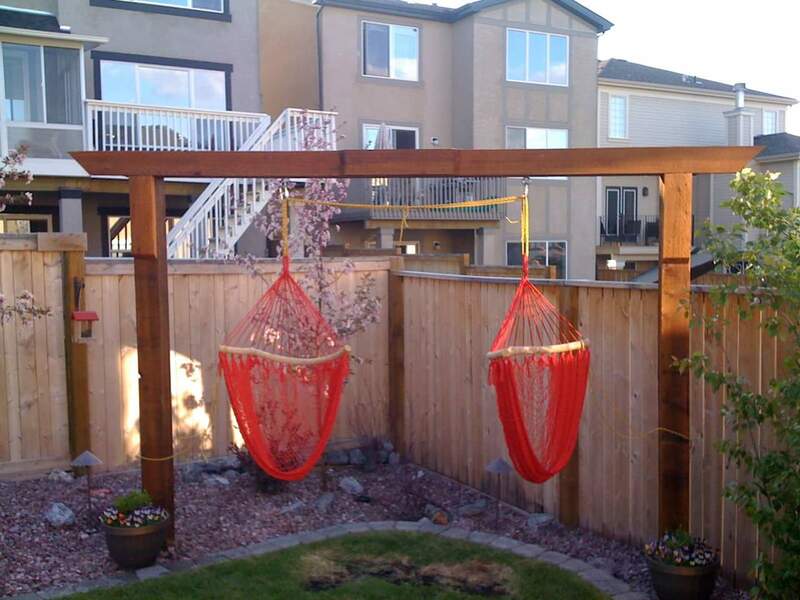 Expand your gardening possibilities. 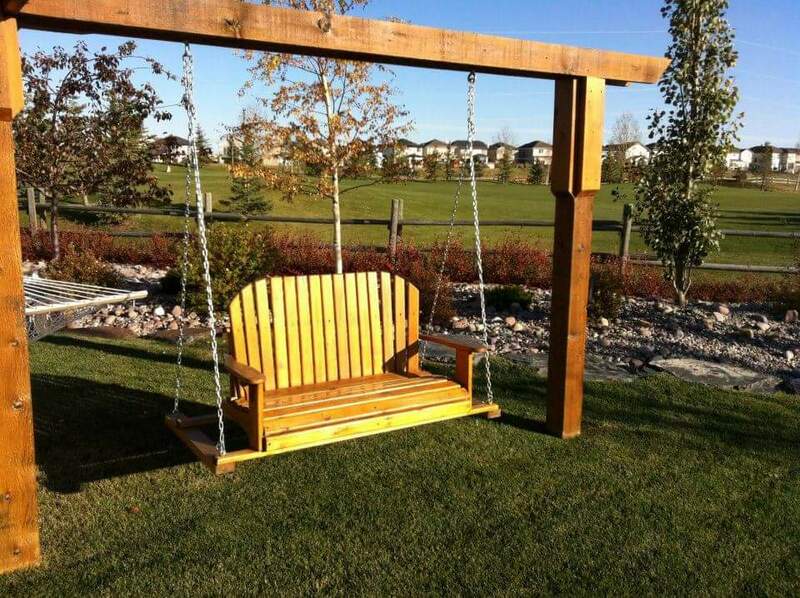 Enhance your property value. 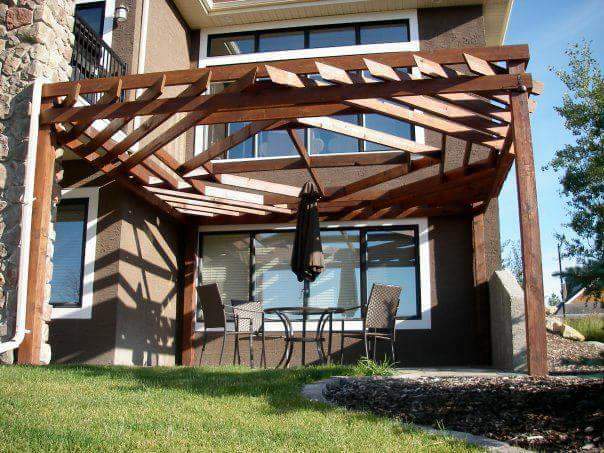 Arbors and Pergolas, Decks, Fences, General Carpentry. 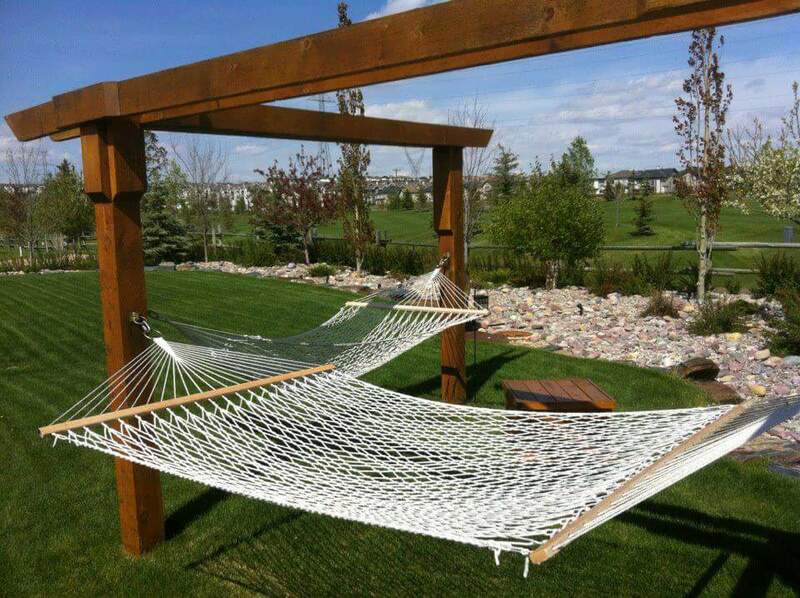 We offer a highly efficient irrigation system. 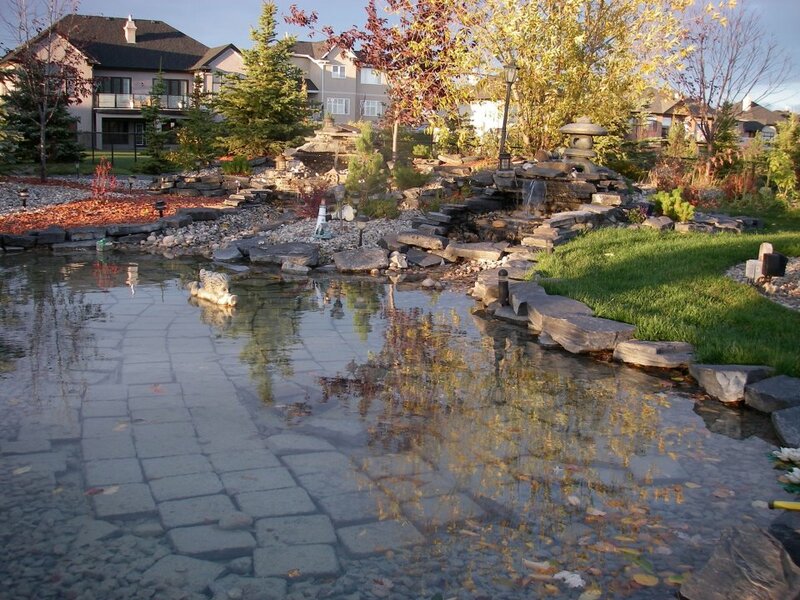 We build and design fountains and Waterfalls for front yard and Backyard. 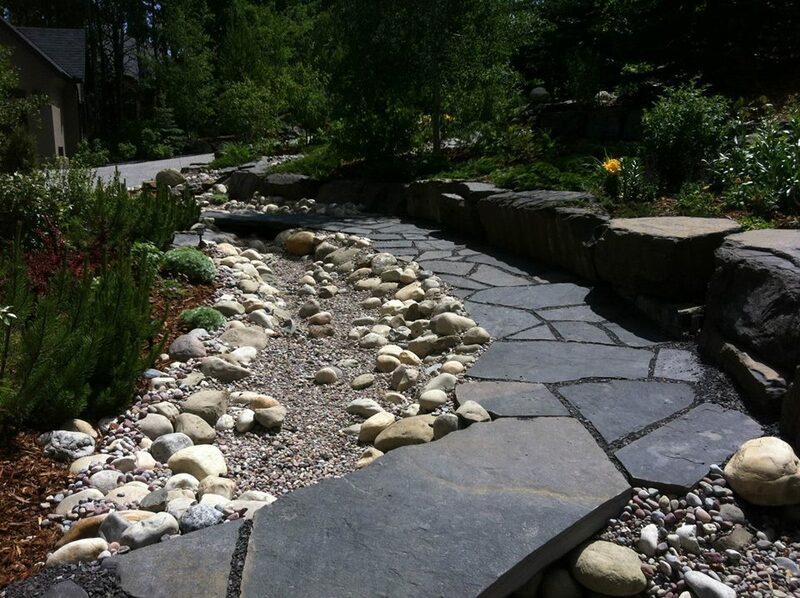 Using natural stone for your pathways, patios, garden bed walls, and ponds can add timeless beauty to your front or back yard. 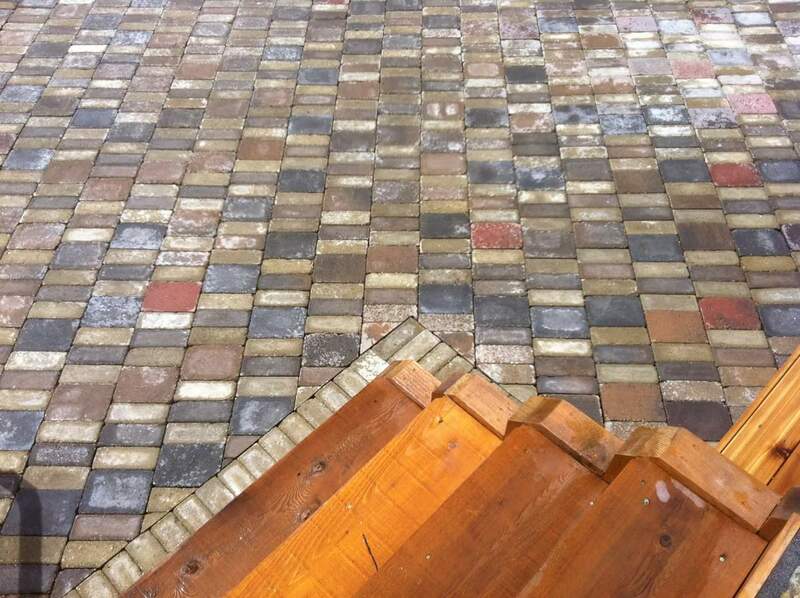 Quality paving stone installations. 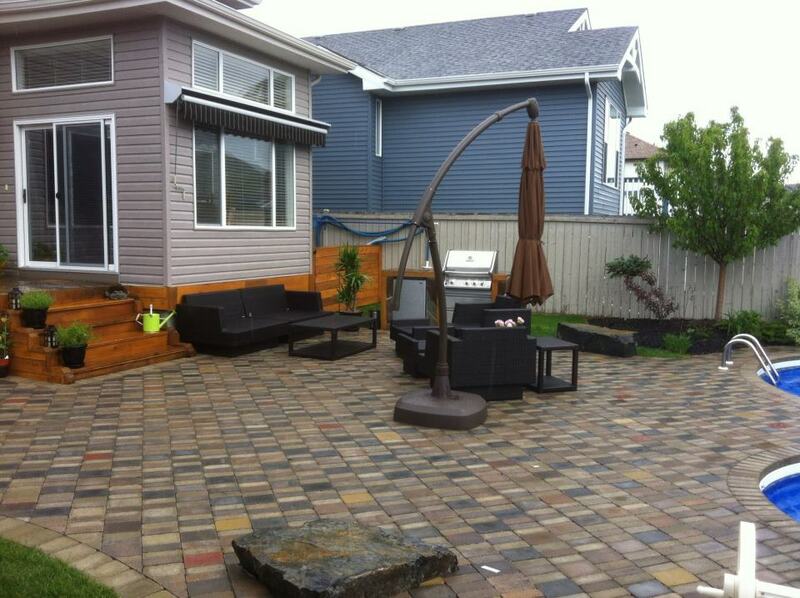 We take the time to install your paving stones the right way. 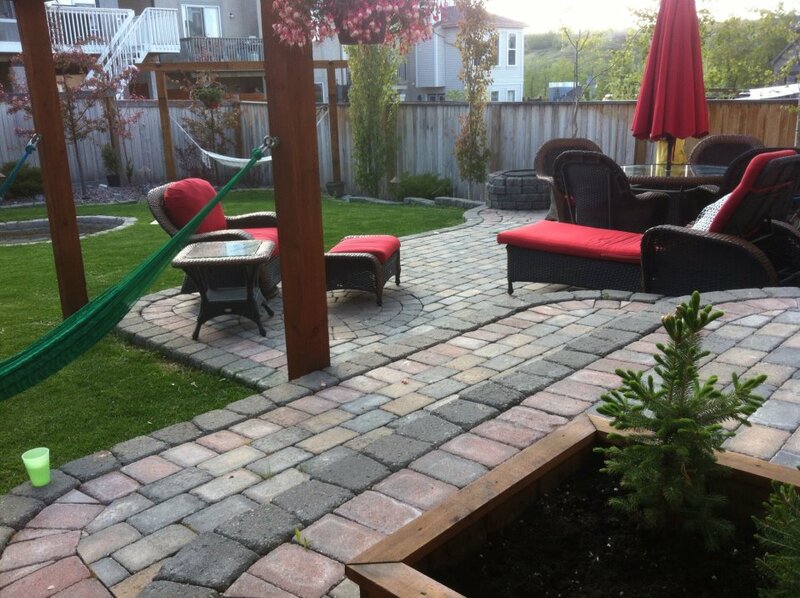 We can install a first class paving stone patio for your front yard or back yard. 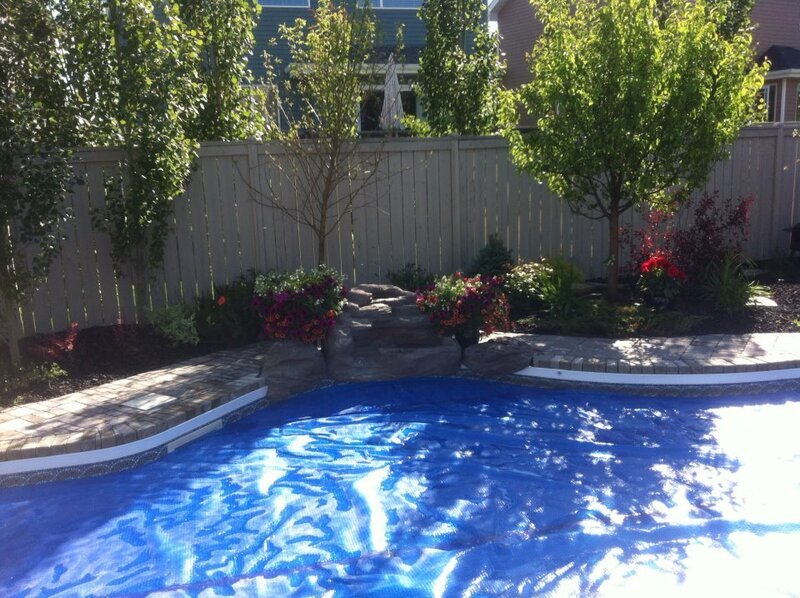 CityScape Landscaping doesn't subcontract any of the work. 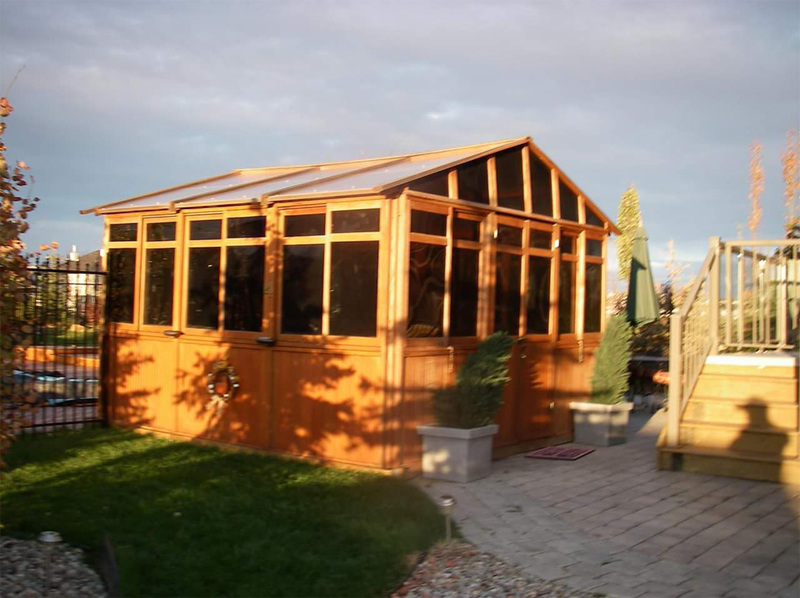 We provide all the services within our company. 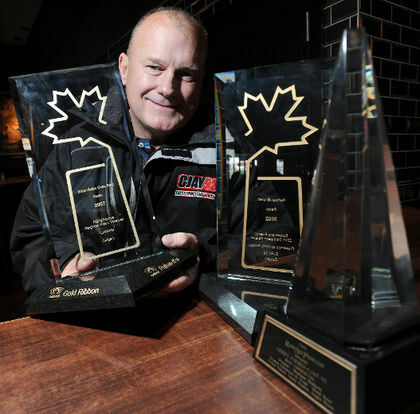 We have been dedicated to serving the Calgary area since 1998. 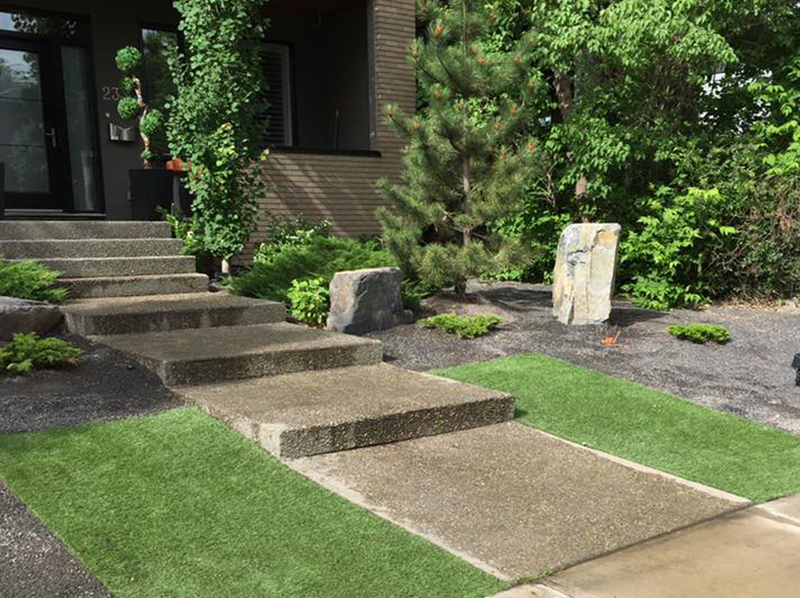 We have gained valuable experience in landscaping and consider our company to be leaders in the landscaping industry in Calgary. 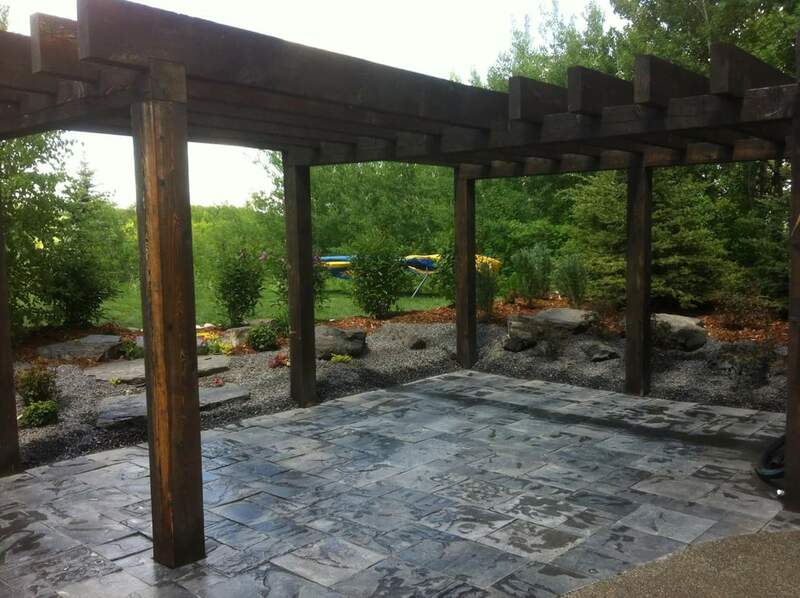 "CityScape a notch above the rest"
"CityScape did an amazing job on designing/building my backyard"
"Cityscape were professional and friendly, did an outstanding job"
"They worked hard.Very reasonalble prices.Thank you CityScape !" 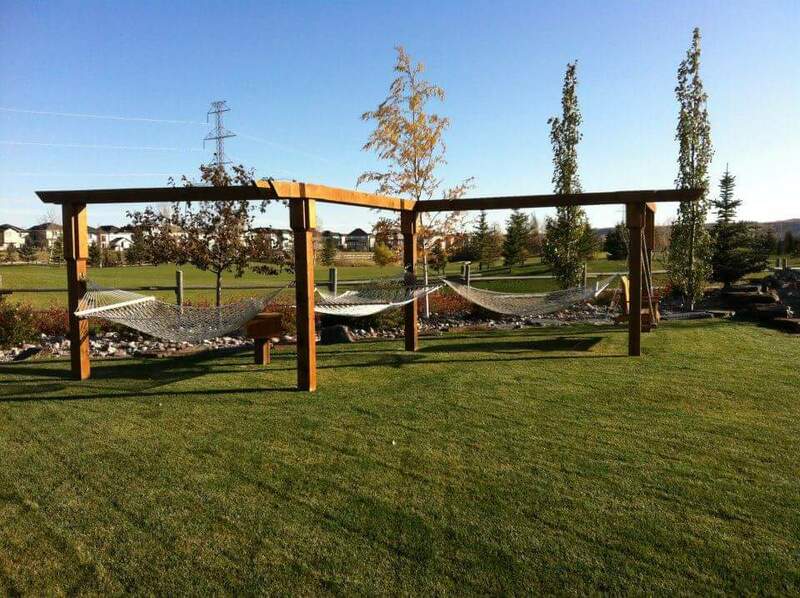 What are the pros and cons of automatic irrigation systems? 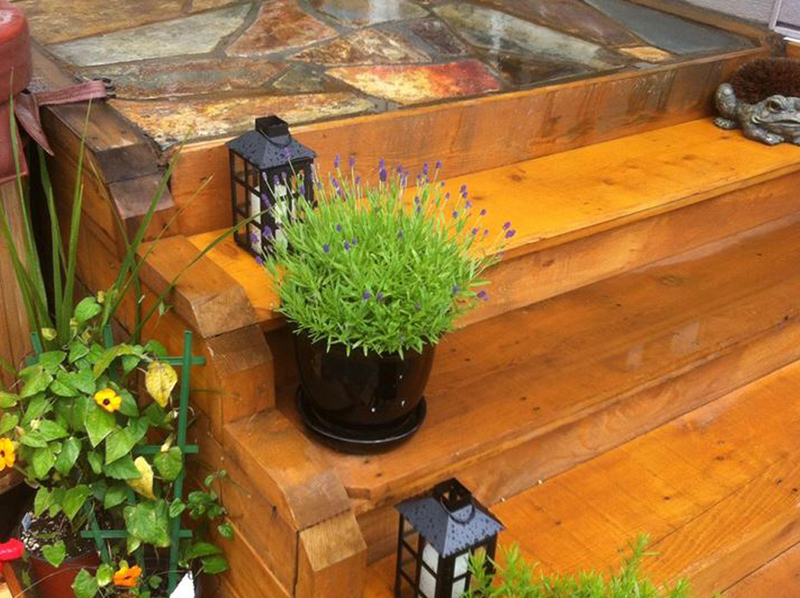 Automatic irrigation systems are convenient, especially for those who travel. About the only con one can list for them is that, initially, they cost more than the alternative. 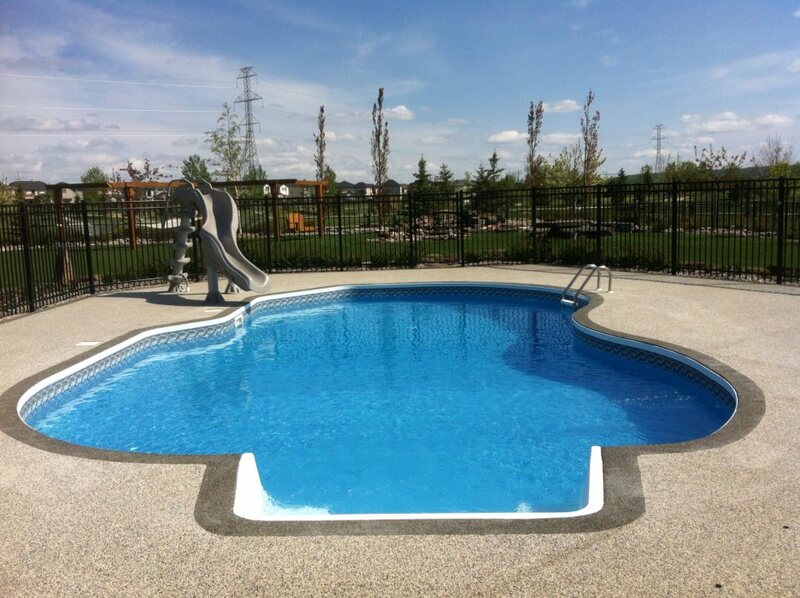 But if installed and programmed properly, they can even save you money in the long run and help in water conservation. 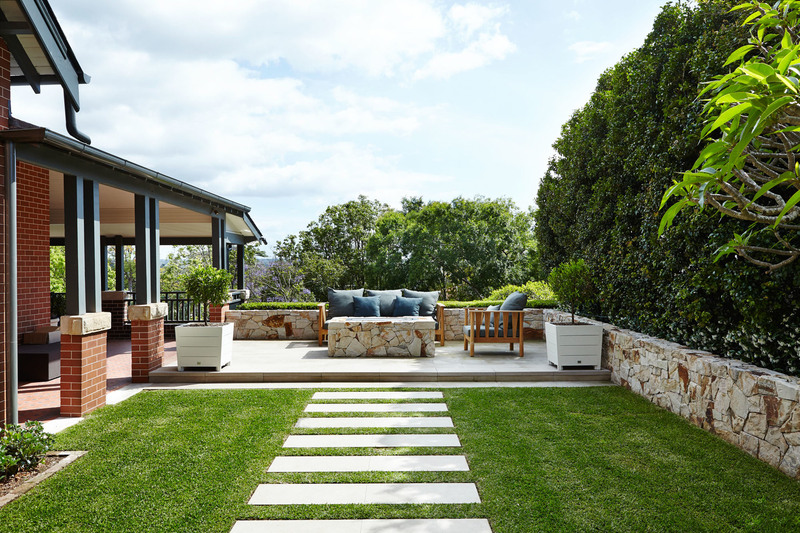 Dead lawn grass and plants need to be replaced, and that can be expensive; if automation can save you this expense, it is already well on the way to paying for itself. 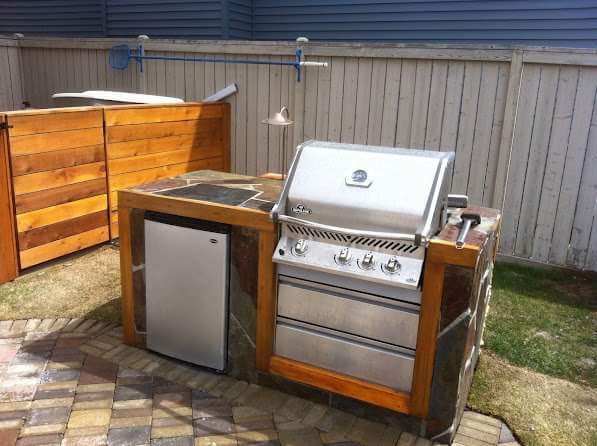 But the pros of having sprinklers installed can go beyond that. 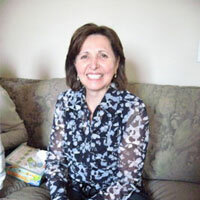 Watering with a hose or with an oscillator wastes water. 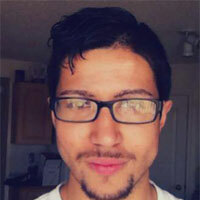 Neither method targets plant roots with any significant degree of precision. 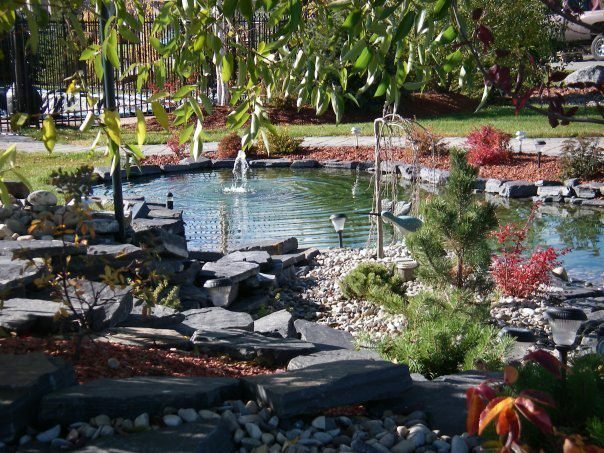 Automatic irrigation systems can be programmed to discharge more precise amounts of water in a targeted area, which promotes water conservation (which saves you money). 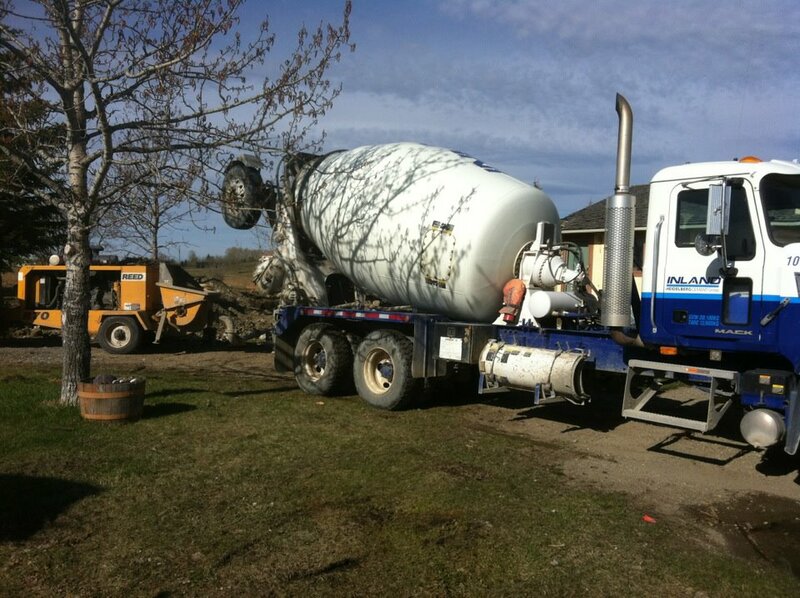 You are in the planning stages of having a new driveway installed. 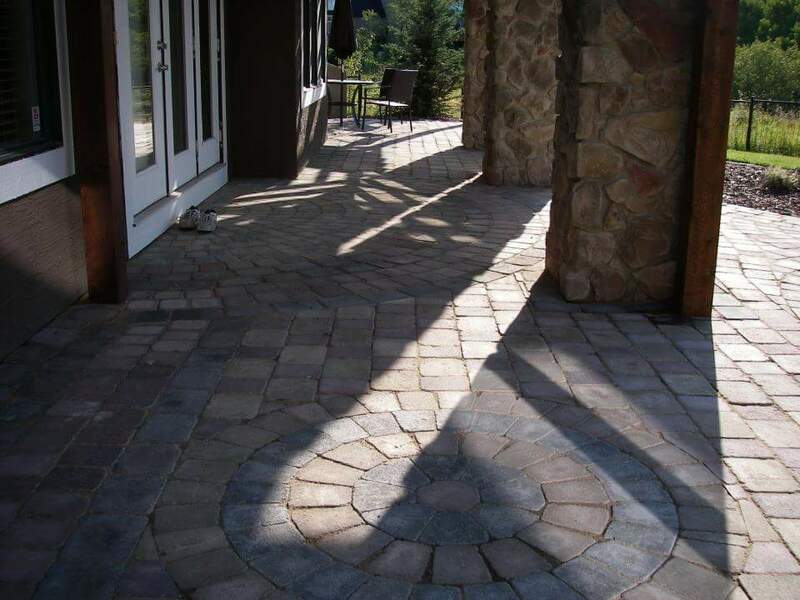 In pondering the different types of materials that contractors use, trying to decide on which kind is best for your own unique situation and needs, you wonder why so many homeowners have asphalt as a driveway surface. What are its good points? 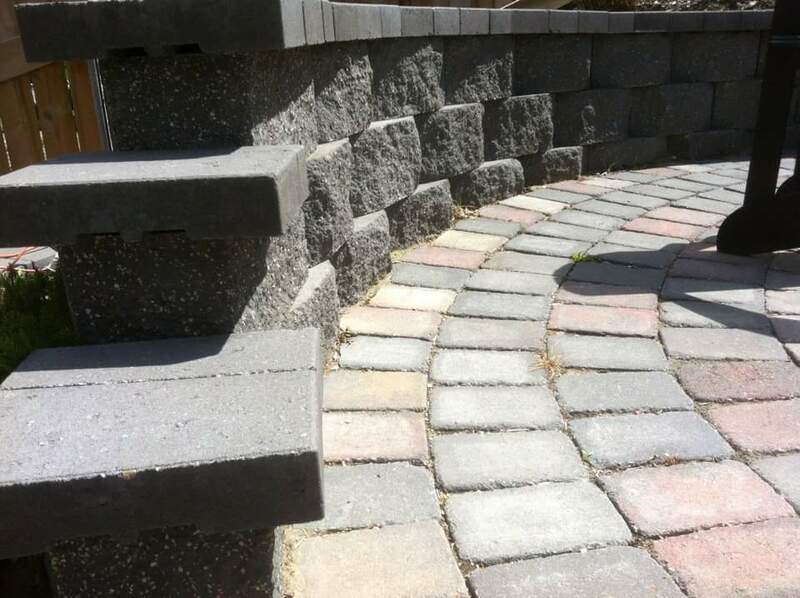 What are the disadvantages in having this type of surface? 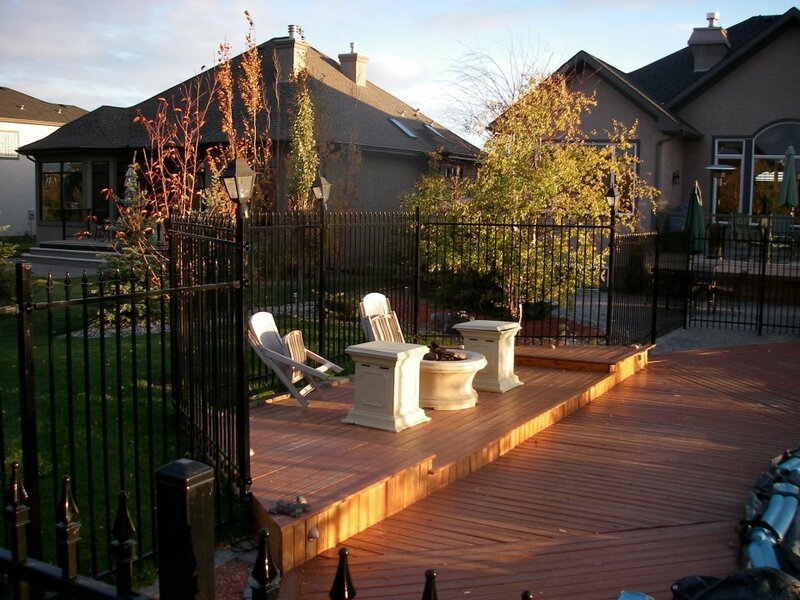 - It is less prone to frost heaves than is concrete. 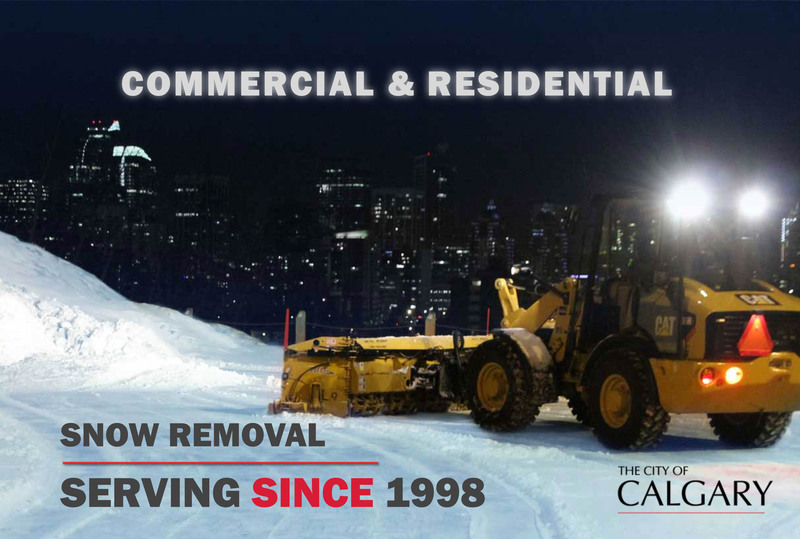 - It offers superior ease of snow removal. 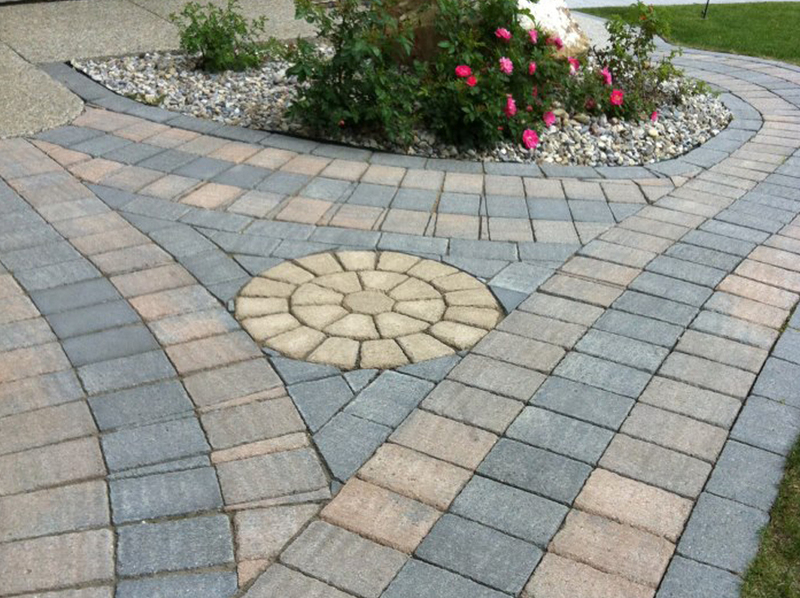 - Both asphalt and concrete do offer decorative options, although the latter offers more. 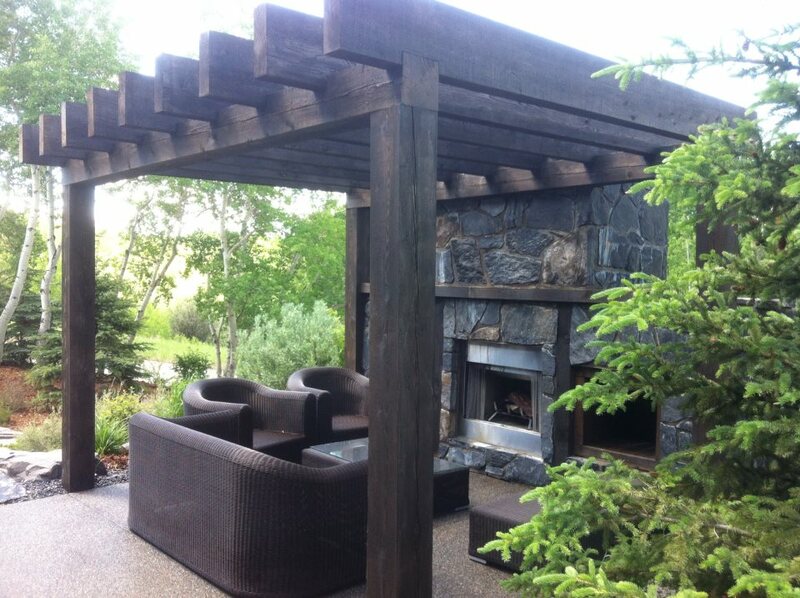 - Unlike concrete, it can be re-layered. 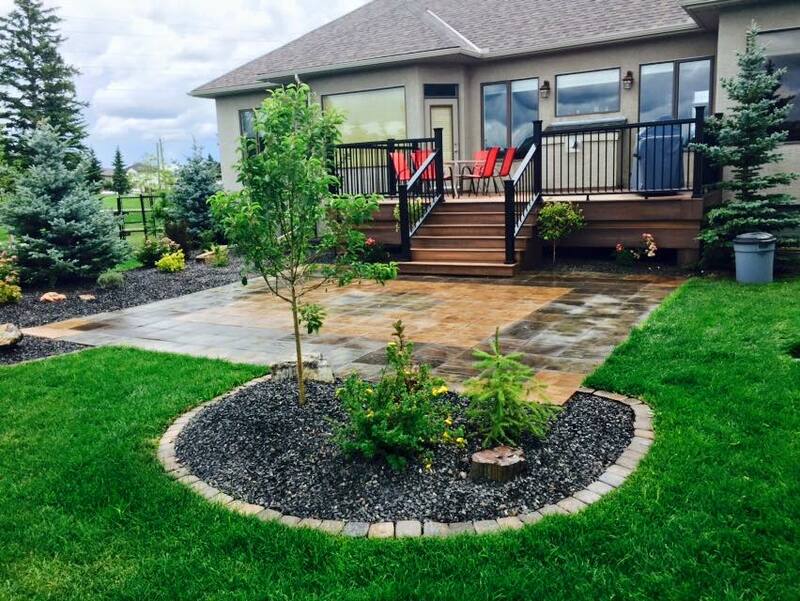 - Asphalt paving is cheaper to install than is concrete. - While asphalt is high-maintenance, repair work on it is at least easier for the DIY'er to perform than is the case with repairs to concrete. 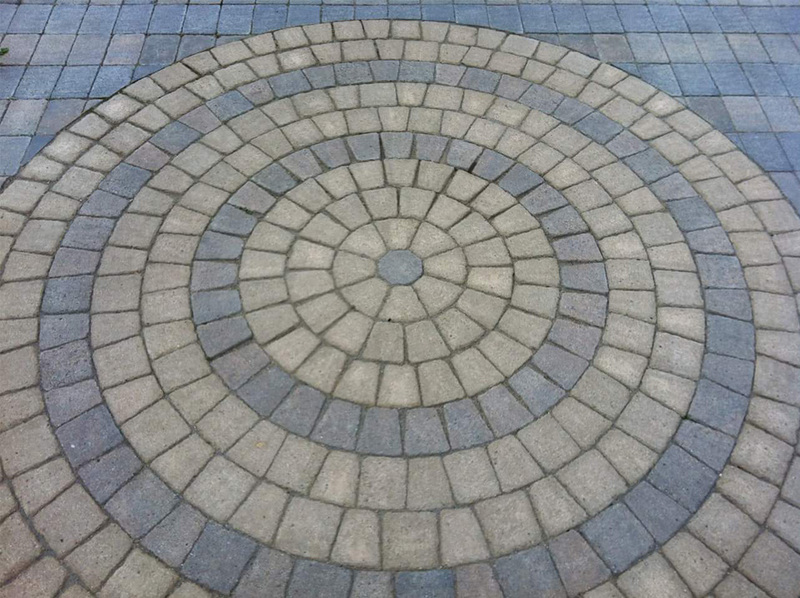 Heated driveways, also called "snow-melting systems," are a technological alternative to shoveling, salting, snow plowing, snow blowing and other snow-removal methods. With most snow-melting systems, tubing is run under the driveway (and walkways, patios and porch steps, too, if you like). Heated water is pumped through the tubing. 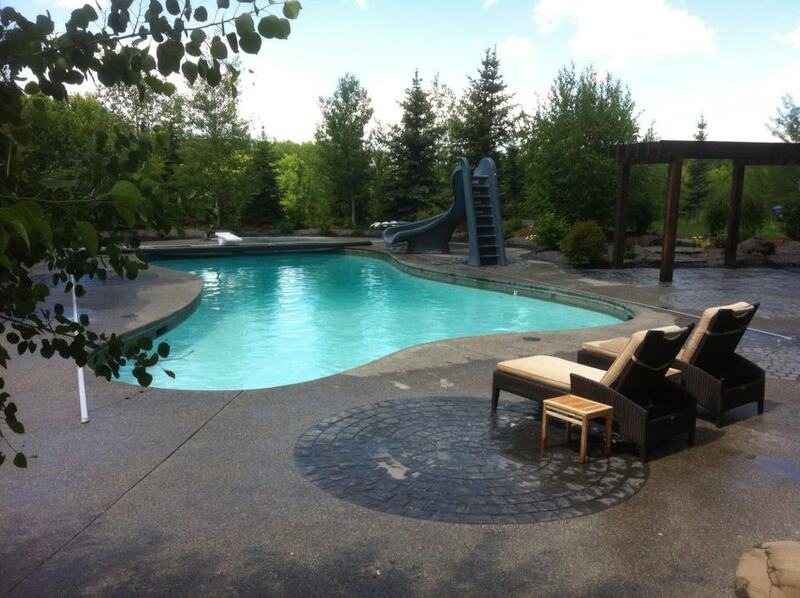 The water in heated driveway systems is mixed with an anti-freeze (glycol). 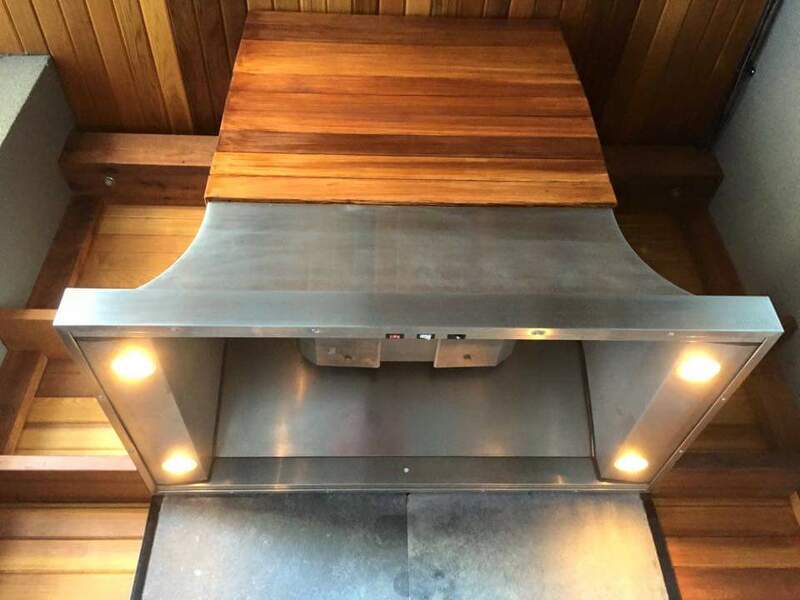 Heat radiates up from the tubing to the surface of your driveway, melting away snow and ice. 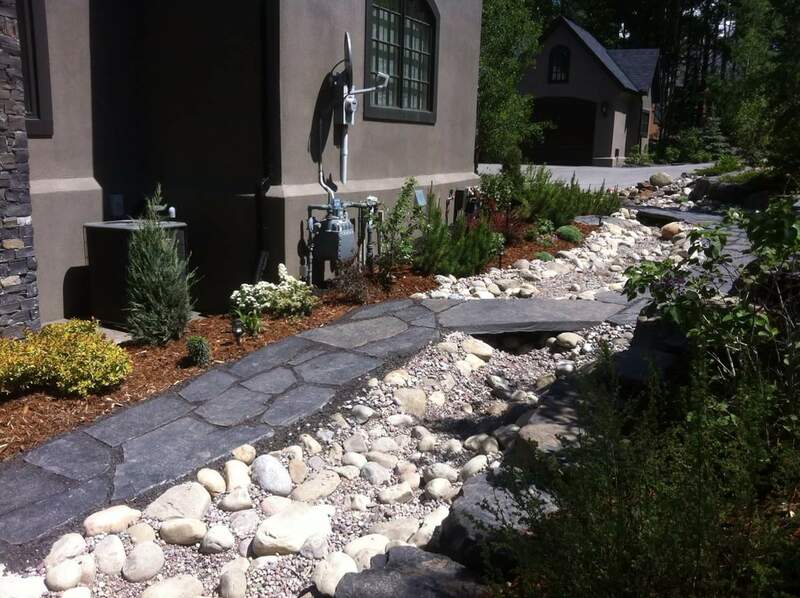 Drains catch the liquid run-off thereby produced, channeling the water away from your driveway. 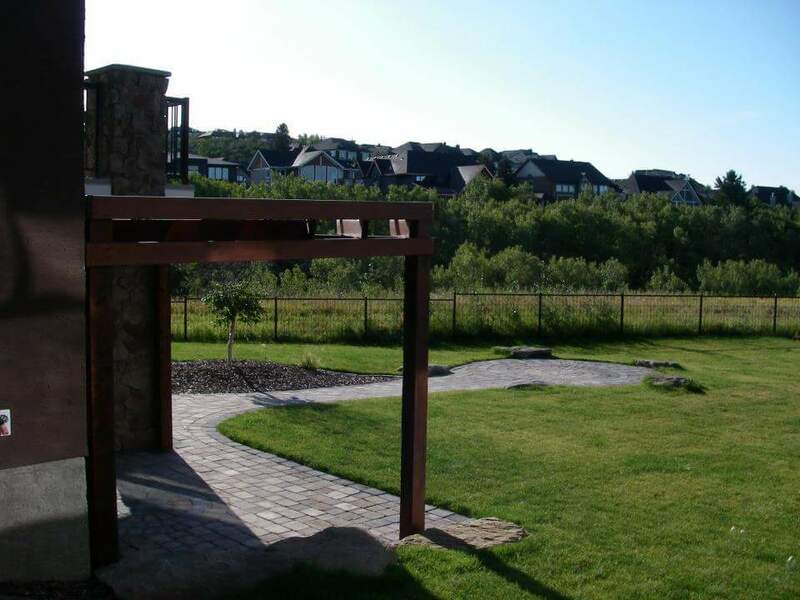 Established in 1998, CityScape Landscaping Inc. has been providing landscape-construction design / build services in the City of Calgary for more than 20 years. 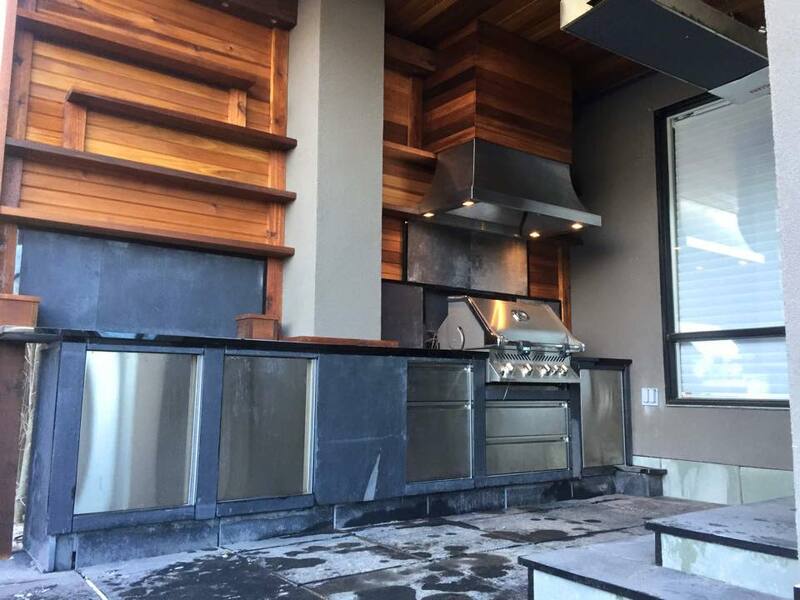 Our highly trained and skilled team is comprised of executive and project management, construction crews, and support staff who possess more than 50 years of experience in this industry.